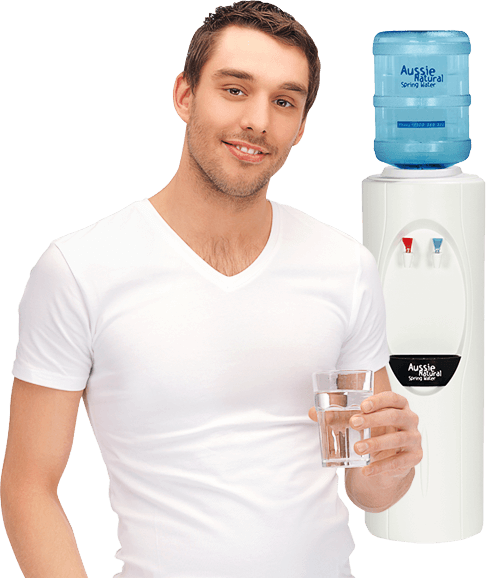 Rent water coolers your way, with month-by-month and annual rentals available, or take advantage of our 10+2 deal and stock up your supply. Cool. That’s your rental sorted – Now, select your rental your way!r? Whether you’re looking for water supply over a long term, or short term, we have the perfect solution for you. We’ve been listening to our customers and now provide a month-by-month rental option. 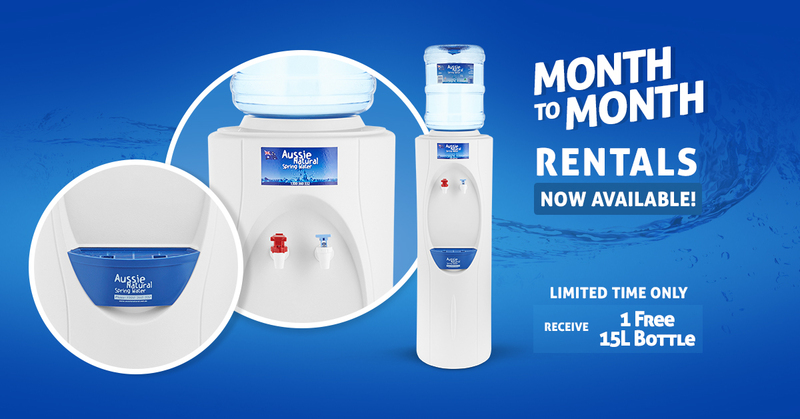 To kick it off, we’re offering a free welcome 15L refill bottle with all new month-by-month rentals, OR for those who still want to take advantage of our savings with an annual rental, we’re giving you 3 welcome 15L refill bottles. 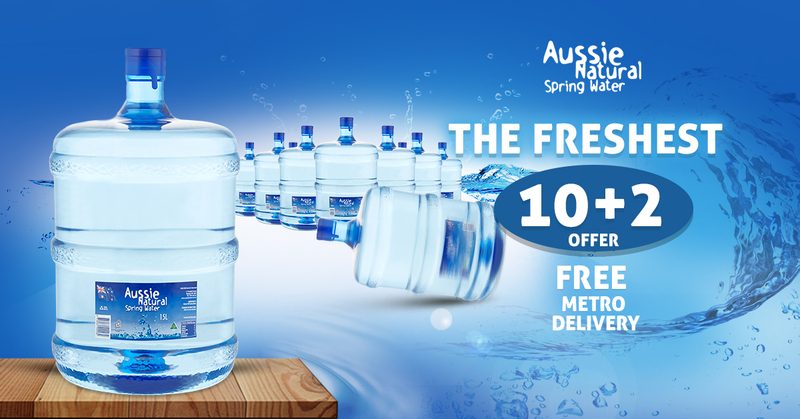 Why not get started with a couple of extra bottles for your home or office? 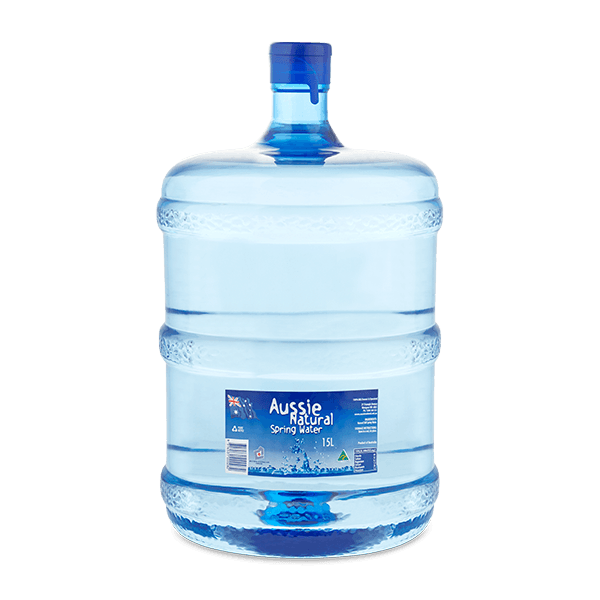 You can purchase additional bottles at our RRP of $10.50 per bottle to stock up, or really save and stock with our 10+2 deal, where you’ll get 12 bottles for the price of 10, making it $8.75 per 15L bottle. *All cooler rentals & packages are prepaid only. 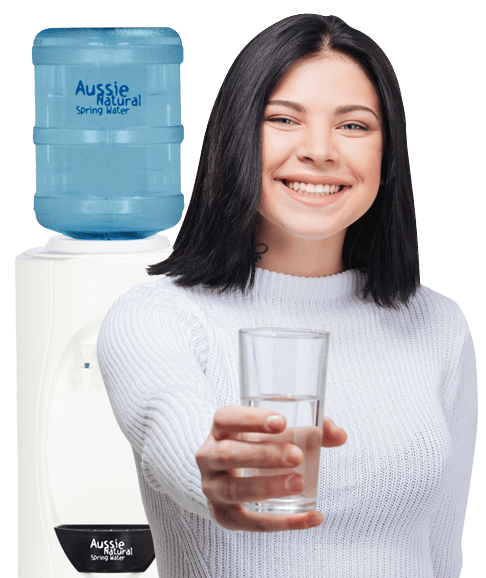 Rental offers are subject to Aussie Natural Spring Water standard service agreement, to be signed prior to or on delivery, and are billed annually, or monthly based on your rental preference, and prices may differ. Rental Offers are valid only for new customers. Limited time is subject to promotional stock, where only a limited number of welcome bottles are available during this promotional period, these offers will end once promotional stock is exhausted, or prior to November whichever comes first.